The West was a division that got through a transition period after the Texas Rangers had been on top for so long. They had taken plenty of division crowns and found their way to the World Series two straight years. Since that time though the Rangers have fallen off and are no longer the team to watch. 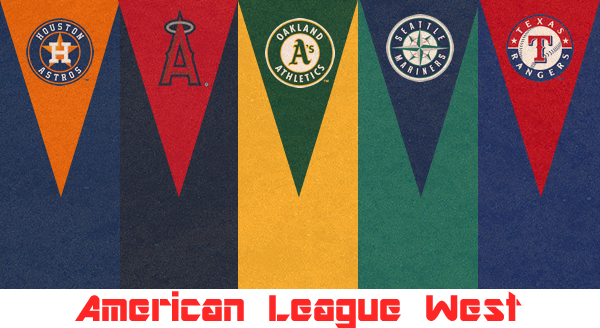 The Oakland Athletics were the team that was getting ready to take over and become the team to watch in the division. They had used their moneyball ways into a new era where they became the strongest team in the division. The differences in 2014 was the rise and fall of other teams that were left as unknowns before the season began. The Angels took off in 2014 and found their way to the top of the division while the Mariners looked great only to miss the postseason by one game. Then the Astros, who had been the worst team in baseball, showed signs of improvement. These teams all began to put a wrench in the plans of becoming the most consistent division in baseball while this off-season took another giant leap towards the division becoming more inconsistent. Just as the division seemed to find a way to be consistent the off-season hit and everything seems to be changing as they prepare for a new season. After injuries in 2014 sunk the Rangers they are back and looking to make an impact. Meanwhile the Athletics are in the midst of a strange past year where many of their top players will not be suiting up for Oakland this year after trades and free agency ridded the team from most of its all-stars. The Mariners are looking to stay consistent after showing plenty of promise with a legitimate chance to make the postseason. The Angels will look to continue their reign at the top of the division after winning it all last year. The Astros might be the only consistent team in the division but then again anything can happen in any season. This division is a glimpse into the way that the sport is right now as the regular season is completely up for grabs. There may be only a few top teams every year that compete for the World Series but the fact is that making the postseason has never been tougher than it is right now. With the Giants ruling the league right now and winning three of the last five World Series, they always enter the season as the World Series favourites. As for the teams that can make the postseason it is always a wide open race that teams have to have a lot of things go right for them to make it into the postseason. After last year every team has a little more hope with the rise of the Royals. They pushed their way into the World Series after a fantastic year the rest of the league now has some hope for their own team. That is the attitude that every team in the AL West will try to take into the new season as they are all potential postseason team. They also all have some downfalls that could mean the difference between a postseason run and finishing last in the division. It is a division of unknowns this year as the West is now trying to figure out where they stand in the MLB. The Houston Astros were once named the most profitable team in the MLB despite being the worst team in the league. They continue to make money by not spending any but at the same time they remain at the bottom of the league thanks, in large part to their lack of spending. Still the Astros are building something with all of those top picks. With a host of young talent the Astros remain a very young team but two additions this year could give them a boost. It wasn’t until mid-January that Evan Gattis and Colby Rasmus were added to the roster. Both have proven to be good offensive players but both have their faults as well. Gattis is a strikeout machine as he goes for the long ball all the time and had a step backward after a great breakout year in 2013. While Rasmus was reportedly was a locker room cancer in Toronto and rarely seemed happy north of the border. If they can get past these issues it will be a boost to an offence with plenty of promise. Leading the way is Jose Altuve who is the best hitter that has ever played in Houston breaking the franchise record for hits in a season with 225. The Astros will also look to George Springer to take on a larger role in his second season in the big leagues as they hope he can do damage along with Gattis. The pitching staff gained a bit of a new look but most of the work went into the bullpen after shedding their ineffective pitchers. The rotation is better than most think after a season where they struggled to get wins but put up respectable numbers. The surprise of the group was Dallas Kuechel who put up a sub-3 ERA while Scott Feldman was good enough to earn the top spot this year. The Astros are a better team with the moves that they made but they still lack a true dominant pitcher and are limited in their offensive weapons. Despite improvements on both fronts the Astros will still find it difficult to put together wins. They have taken more steps towards competing than any other season in the last few years and for that they will be better but they are not ready to compete. The Los Angeles Angels were one of the bigger surprises in the division last year as many predicted an improvement but not one saw a 20-game turnaround. 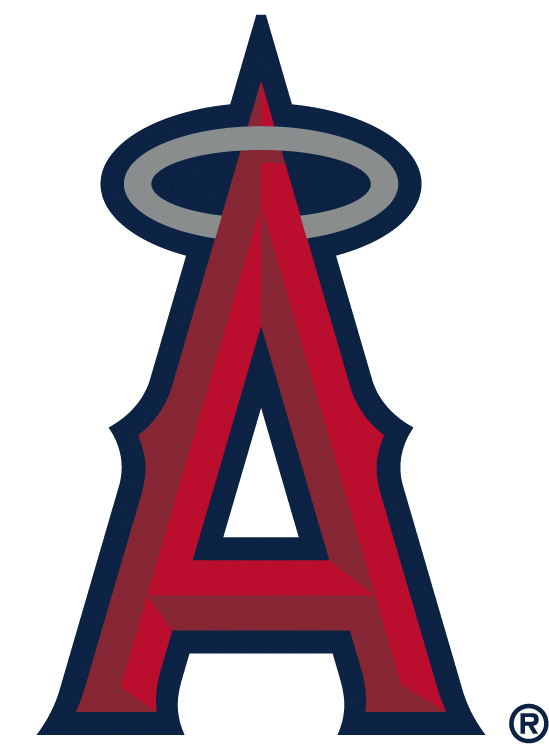 The Angels were supposed to be a better team in 2013 but when they rose all the way to the top of the division it was a surprise to many and a relief to those in the organization, after their crosstown rivals remained one of the best teams in the league. The move to the top ended that but the run they put together ended too early in the postseason. Still it was promising for the years to come and after a promising 2014, the Angels went about the off-season restocking. The Angels used the off-season to gain some promising talent but not many will have much of an impact this year. Instead they head into the new season with the same cast of characters. Leading the way is the AL MVP Mike Trout who continues to be the best player in the league in only four years in the MLB. Trout is joined by Albert Pujols and Eric Aybar to make up a fairly offensive group. That group had one more member up until a few weeks before spring training when Josh Hamilton violated the league’s drug policy. It is no secret that Hamilton has had major struggles with drugs and alcohol and early in the year he admitted to MLB officials that he had relapsed and is now facing a potential 25 game suspension to start the season. The offence is a solid one that is well-balanced and has some great stars to lead it. The pitching staff is not much different as the Angels are led by Jered Weaver who continues to be one of the more consistent pitchers in the MLB. Alongside Garrett Richards, who will miss part of the start of the season, and Matt Shoemaker the Angels have a good group up front. The addition of Andrew Heaney could provide yet another powerful arm as the promising prospect will get a shot at joining the rotation. The Angels are happy with the team they have put together and it could be a good strategy as they once again could be in the fight for the division. 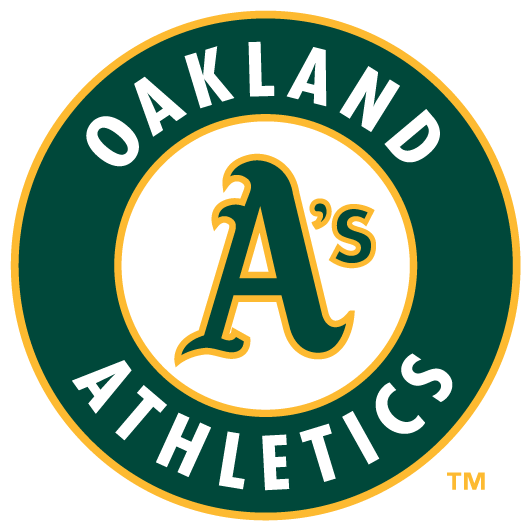 The Oakland Athletics are now infamous for the way they built their team and despite the fact that the A’s started that journey in the mid-2000s they remain the same style of team. The Athletics have been the most consistent team in the division over the last few years as they are the only team to make the postseason three years in a row. Although they have not always made the postseason as the top team in the division they have remained a postseason team. That has been as far as it has gone though as their postseason success has been lacking and Billy Beane went about fixing that issue this off-season with an overhaul of their roster. In typical A’s fashion they did not break the bank but they will see a lot of turnover. It started midseason last year when the A’s began unloading prospects and traded their top hitter Yoenis Cespedes. It continued in the off-season when he traded away Josh Donaldson, Brandon Moss, and Derek Norris who all made the all-star team last year. He would also trade Jeff Samardzija and see Jason Hammel, Jon Lester, and Jed Lowrie walk away in free agency. That is a huge turnover from a year ago and it will be the biggest issue for their season. The A’s did bring in some great players though as Brett Lawrie takes over for Donaldson in the hot corner and if he can stay on the field he remains an all-star caliber player. Meanwhile Oakland also brought in Billy Butler at DH, Ben Zobrist, Tyler Clippard, Ike Davis, and Jesse Hahn. The team that rose to the top of the league last year is not together and although the replacements are good they are not as good as what they let go. It has been a troublesome year since the A’s began trading away some of their best players and unless Beane knows something that nobody else does, and if anyone would it would be him, this team looks worse off now than they did last year. The A’s questionable moves put their hopes of making the postseason in some serious doubt but they won’t fall out of the race altogether. The Mariners are on the tail end of a rebuild that is clearly starting to payoff and that has a lot to do with the spending spree in 2014. That year they signed the most expensive free agent in the league giving Robinson Cano $240-million over the next 10 years. The contract was a massive one and the signing was also a test to see if Cano could survive outside of New York. The proof was in the numbers as Cano put up another good season and despite his reduction in power, or at least the opportunity to drive runs in, he was the leader of a resurgent team. The Mariners have been leaning on their pitching staff for so long that it was nice to have some offence to back them up. That doesn’t mean that they won’t be looked at again to lead this team though as Felix Hernandez remains one of the true aces of the league. Behind Hernandez is a mixed bag of starters as Hisashi Iwakuma had a great year in 2013 but took a step backwards last year while James Paxton looks to take on a bigger role in the rotation. The addition of J.A. Happ could be a good thing for this rotation as when he is on the mound he can eat up innings but his injury problems have limited him in recent years. If these three pitchers can step up and be consistent this year the Mariners look to have a solid group to support Hernandez and get some wins. The offence is a work in progress as well with the addition of Cano immediately upgrading the bats on the team. Still there is not a lot around him and the loss of Michael Saunders removed another weapon, despite his injury woes. They tried to make up for that loss with the addition of Nelson Cruz who had a resurgent year in Baltimore but is turning 35 this year and could be on the downside of his career. If Cruz can keep his production up he will be a bigger bat than every player they lost combined but that is a very big if for the Mariners. Seattle is a better team than in the last few years but they still have a lot of questions as this season could be the year they win the division while it could also see them fall out of the race. 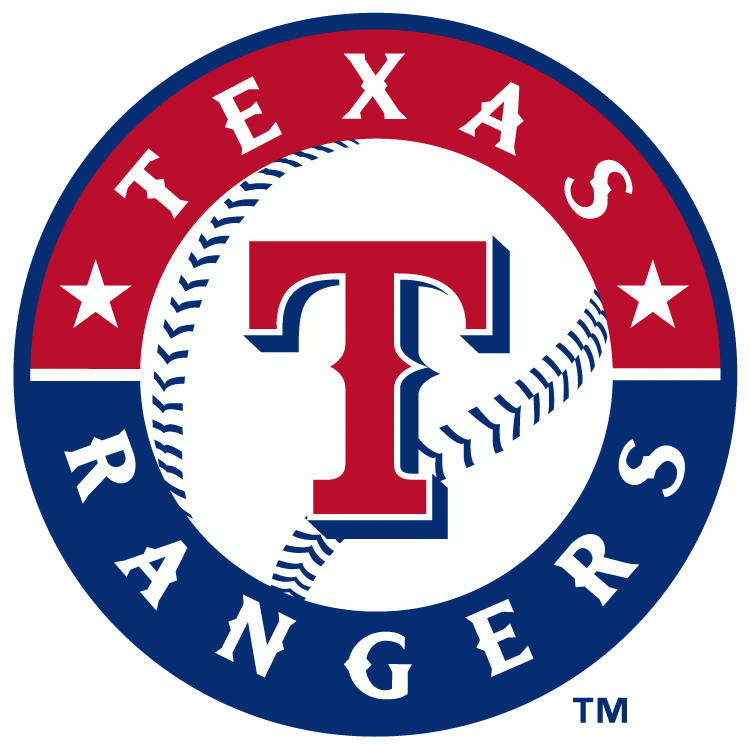 The Texas Rangers were the team to beat in the West and even in the league only a few years ago when they made the World Series two years straight. Since then though the Rangers have not been able to be their usual strong selves. In an attempt to find their way back to the top of the division they went on a spending spree in 2014 bringing in Prince Fielder and Shin-Soo Choo. It seemed like a promising plan until both players were injured in one of the worst seasons for the Rangers. Choo and Fielder were not the only players to hit in the DL last year as Jurickson Profar, Matt Harrison, Derek Holland, and Martin Perez joined them. It was a tough thing to overcome and they didn’t do it successfully having their worst season since 1985. For the new season the Rangers are willing to take a look at what they have for an entire season rather than make any huge moves. There was some turnover but the majority of the moves will not have a major impact. That means that the team promised last year should be ready to go this year. Despite the fact that Profar and Perez remain on the DL to start the season, Fielder and Choo return to the lineup. If they can stay in the lineup they are an essential part to this offence. Fielder provides the power while Choo provides solid batting that can provide Fielder someone to bat in. Joined by Adriano Beltre and Elvis Andrus the Rangers have a solid lineup at the plate. Meanwhile on the mound things are up in the air with Yu Darvish set to undergo Tommy John Surgery and Derek Holland recovering from a shoulder injury. Although Holland is set to return for the season Darvish is done and that will leave new addition Yovanni Gallardo to fill a big role while another new addition in Ross Detwiler will get the chance to prove his worth in the top five. The Rangers were hoping that the injury bug stayed away this year but already they are seeing its effects. If they can stave off injury again they could be back in the postseason but any more setbacks and they might once again miss their chance to return to October baseball. The West will be an interesting division this year as teams are improving and others are trying to find their way back to the top. The Los Angeles Angels may be the most improved team in the division this year and for that they will find their way to the top of the division. It will be a tight battle between the Rangers and Angels for the top spot but ultimately the injuries to the Rangers will set them back to start their season. They may not get the division title but they will fall into the wild card after fending off many other teams. 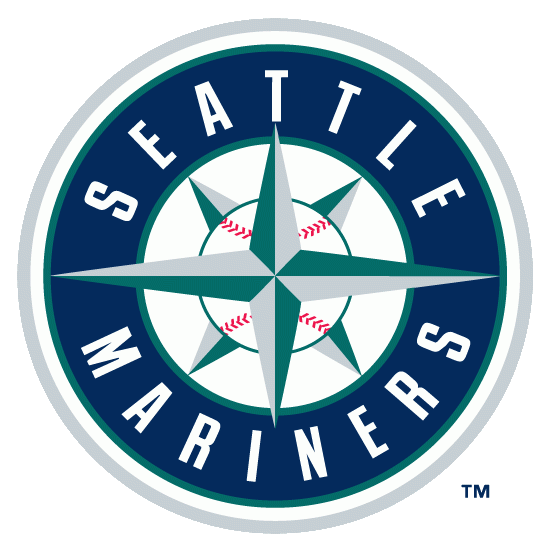 The Mariners will have their moments during the season and will be in the hunt but ultimately they are not ready to get to the postseason just yet and will fall out of the fight at the end of the year. The Athletics have long been the consistent team in the West but a firesale has given little reason to think they will be back especially as team improve around them. 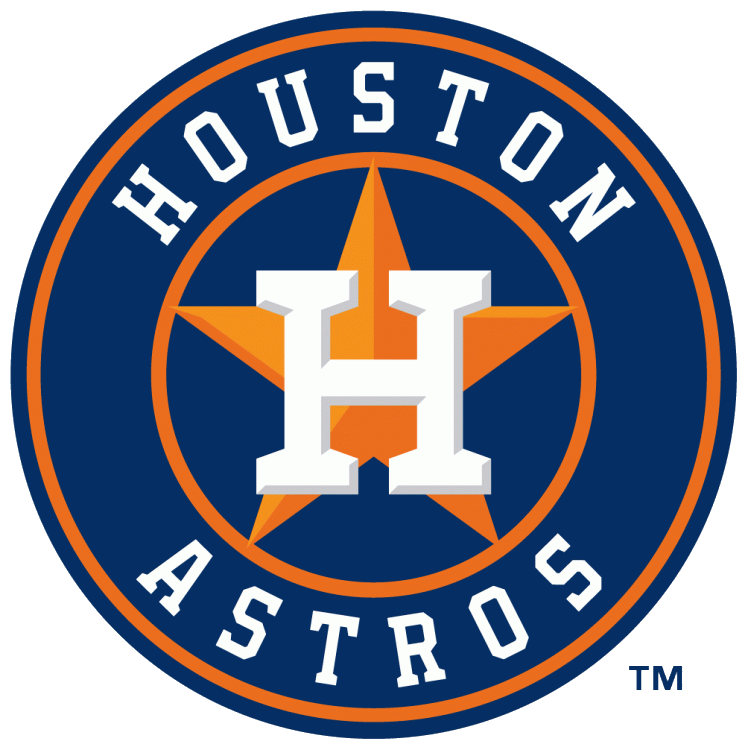 They will join the Astros at the bottom of the division as Houston is better but they are not good enough yet.